Looking for a web developer in Mississauga to help your site get the boost it needs? 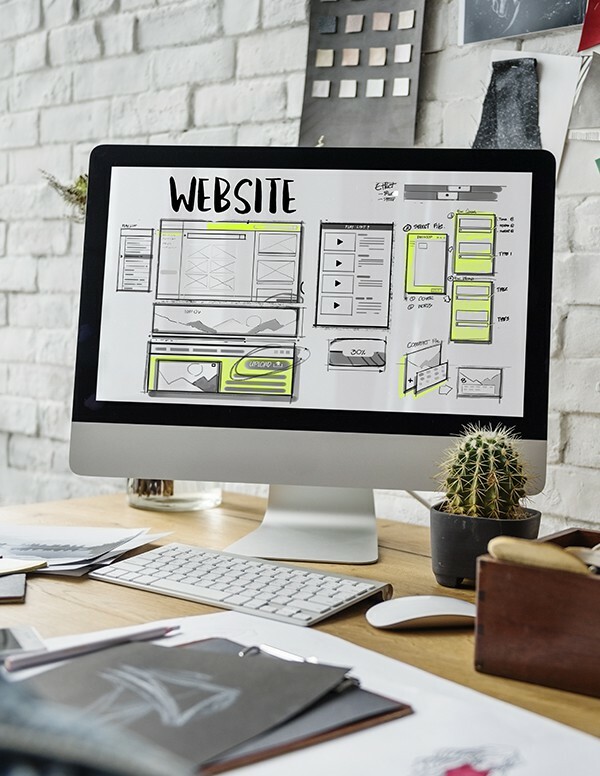 Web Design Corp provides website design Mississauga businesses, organizations and individuals can rely on to attract more traffic and create an optimal user experience. Contact us now to learn more about what Web Design Corp can do for your business. With more searches being conducted via mobile devices than computers, Google has changed its ranking system to rank websites based on their mobile site. This means that it is more important than ever to have a functional and well-performing mobile version of your web design. Improved Page Ranking: Google will not only rate your site higher for having a functioning mobile website, you will also gain points for faster loading times – another benefit of responsive design. Faster Page Loading: One of the areas that responsive design focuses on is optimizing page speed. This improves user experience, reduces cart abandonment and, again, helps page rankings. 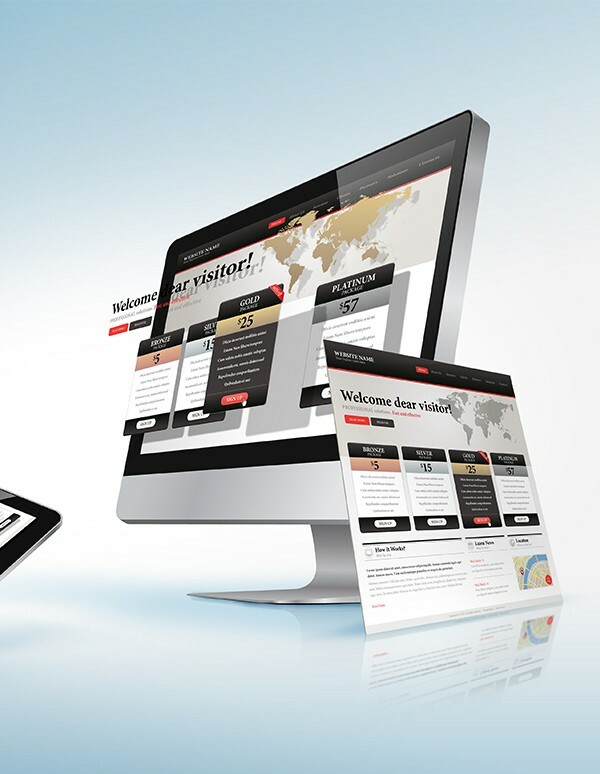 Better Graphics: responsive design ensures that your site’s graphics are rendered well on all screen types. Without responsive design, you run the risk of your graphics not loading properly, being cut off at the edges of the screen and slowing down page loading. Decreased Bounce Rate: With faster page loading and improved user experience comes decreased bounce rates. Improve your ROI with effective e-commerce web development. A website that is intended for commerce has a unique set of challenges and goals. When your site is geared towards conducting transactions, you need to pay special attention to the functionality of the site, page loading times and, above all else, security. Robust Security: We design and develop your site to produce a secure shopping experience that allows you to operate your business with confidence. Our industry standard encryption adheres to or surpasses all current security requirements for an e-commerce site. Easy to Use Search: Having an easy and effective search tool on your site helps your customers find what they’re looking for fast which improves their experience and sells your products faster. Optimized User Experience: Each element of our websites is geared towards improving overall user experience with faster page loading and simple, effective navigation. We take our web designs and use the best in development techniques to ensure our sites not only look great but have ideal functionality. As a locally based business, Web Design Corp has firsthand knowledge of the area, local trends and target audiences. Our own team members work and live right within the community and are proud of the work we do to support businesses and organizations in the area. Learn more now about the difference it makes to work with local web design. Mississauga clients contact us at (647) 699-5775.